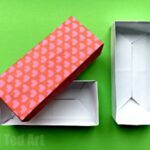 You may have seen our easy Rectangular Origami Box post earlier this week. 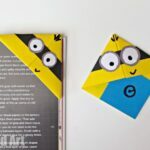 Well, we shared that separately.. as I thought some of you would like the origami box “as is” and others.. would love TODAY’s paper box how to EVEN more.. today we share how to turn a simple paper box into a MINION Paper Box Craft. Yep. 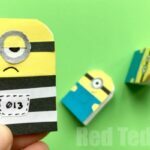 If you ADORE Despicable Me and the Minions, you will LOVE LOVE LOVE this Origami Box Minion tutorial today. Well. The box is origami and then you get to decorate it. 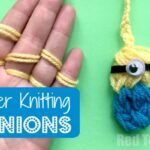 Perfect for organising your desk (just think of all those nick nacks such as paper clips and erasers), or organising your hair accessories or jewelry (think hair clips and rings) or use this Minion Craft as a lovely little Minion Gift Box. So fun so easy (make it One in a Minion for sure!!). 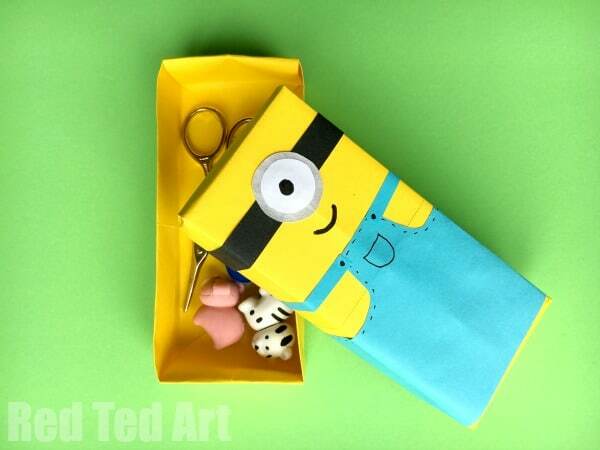 We actually have a great Minion TP Roll Favour Box you may also like for this. 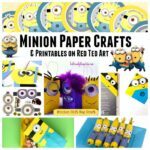 You now have EVERYTHING you need to make your easy Minion Paper Box! Well.. as mentioned, we have shared this Rectangular Origami Box before! It is one of the EASIEST Rectangular Box patterns, BUT you do need to learn the steps. 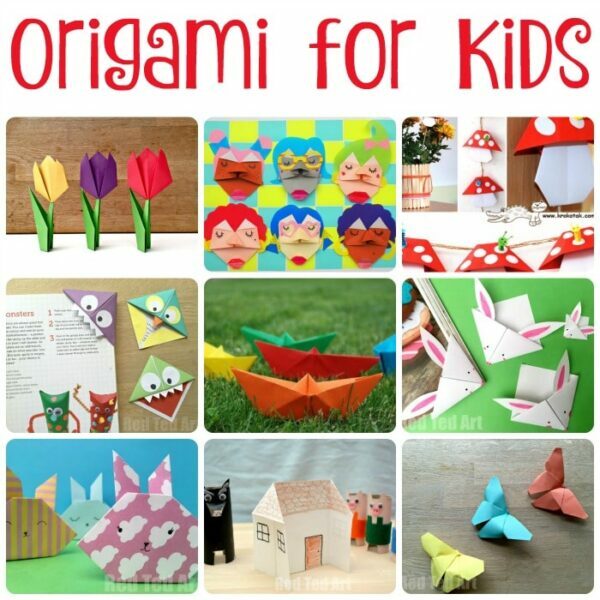 The thing with Origami is not always that it is hard, but that there a number of steps to remember. I think this one, once you have made 3-4 times is really is to repeat and do again. So without further ado, take a look at this step by step origami box video. 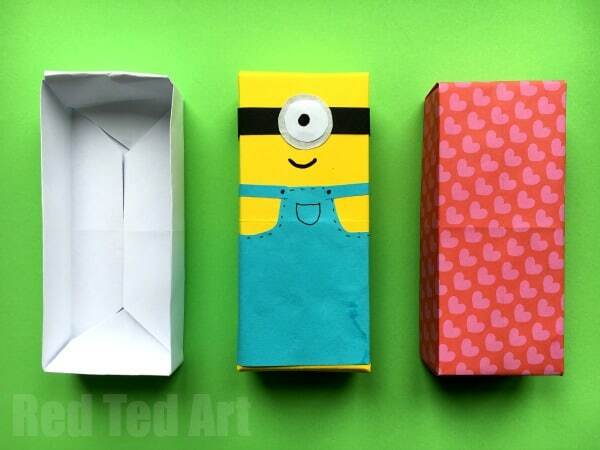 You could make a SQUARE Paper Box as a “short chubby Minion” to go with it? What do you think? 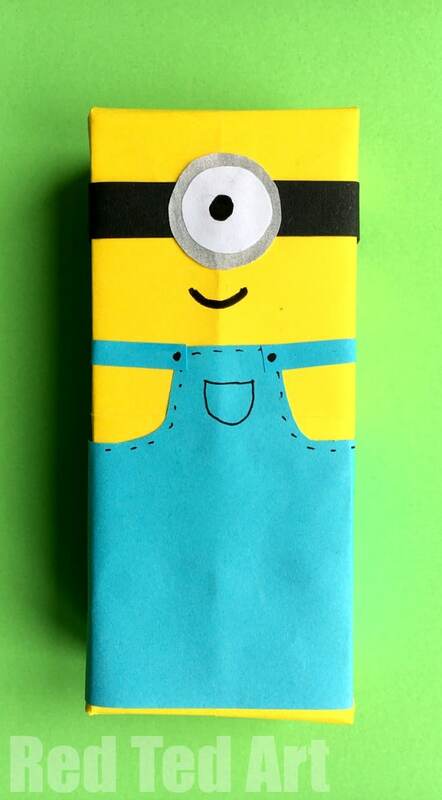 I simply LOVE LOVE LOVE this Minion Paper Box. 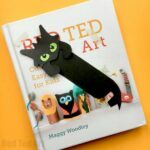 So fun and easy too!! 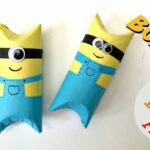 Now.. as you know, we are GREAT fans of The Minion and have LOTS of Minion Crafts for you to explore here on Red Ted Art. Do take a look. 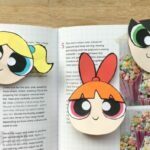 We also love Origami for Kids, and if you are interested in some more great and easy Origami ideas for Beginners – check these out! 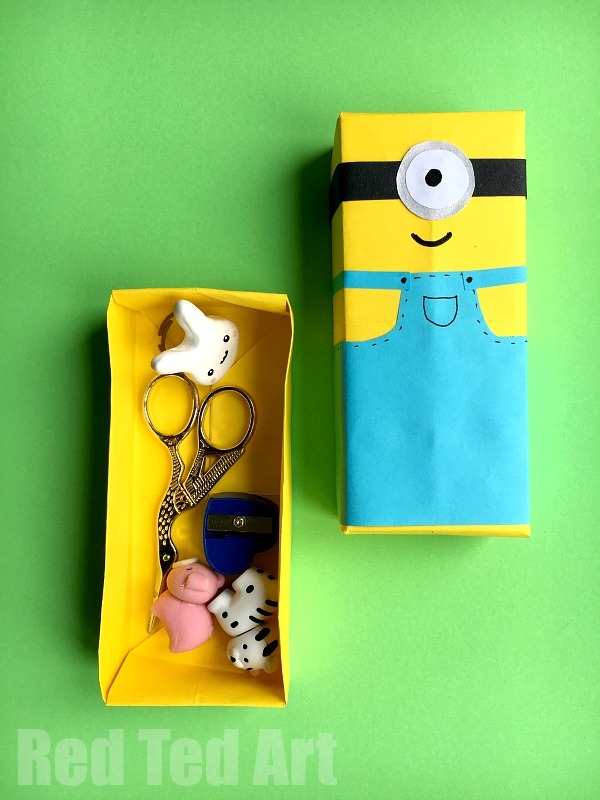 Enjoy our easy Minion Paper Box Craft and see you here again soon!